What Happens to Your Brain When You Stop Exercising? One persistent question has echoed for decades in regards to exercise: how much? Current government guidelines suggest either 150 minutes of moderate aerobic intensity or 75 minutes of high aerobic intensity every week. It is also suggested that these minutes are spread out through the week. One two-and-a-half hour jog on Sunday is not optimal if you’re not getting your heart rate up at all over the following six days. 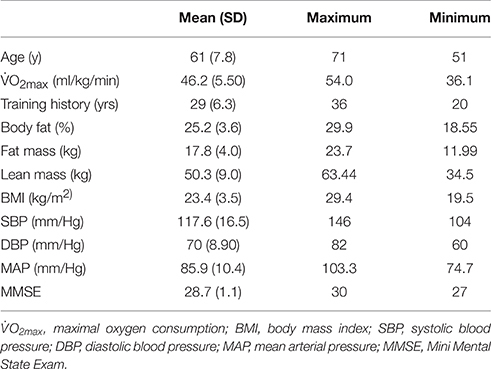 Consistency is key when discussing cardiovascular exercise. While one studyI wrote about last week shows that benefits increase as you run more, a new study published in Frontiers verifies that when it comes to heart (and more importantly, brain) health, stick to a regular regimen. The runner’s high is probably the most well-known flow state given its ubiquity in fitness terminology. Running was once an environmental necessity; today it has become a routine to combat sedentary habits. Still, many of us love doing it for the sake of it; the benefits are almost secondary to the time spent on the trail. For this study, researchers asked a dozen master athletes, each between the ages of 50 and 80, to attempt the improbable: don’t move much at all for ten days. These are runners that have spent at least 15 years training for at least four hours every week at high intensity paces. Stillness is not in their vocabulary, but in the name of science, they conceded. While ten days of rest were probably challenging for these athletes, three did not make the cut. One displayed irregular EEG activity during testing; another’s dental work distorted testing signals; a third failed to achieve V02 max—interesting, as the entire group was collectively above the 90thpercentile for their age. 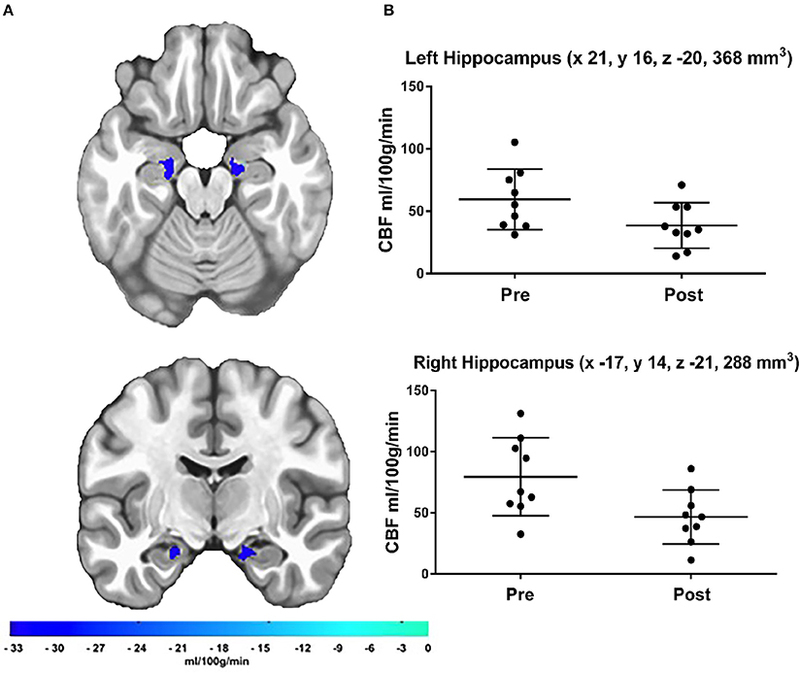 While endurance exercise training improves cerebrovascular health and has neurotrophic effects within the hippocampus, the effects of stopping this exercise on the brain remain unclear. Admittedly, nine is not a large sample size. But the results are still telling. Exercise is particularly important for brain health because it appears to ramp up blood flow through the skull not only during the actual activity, but throughout the rest of the day. In past neurological studies, when sedentary people began an exercise program, they soon developed augmented blood flow to their brains, even when they were resting and not running or otherwise moving. 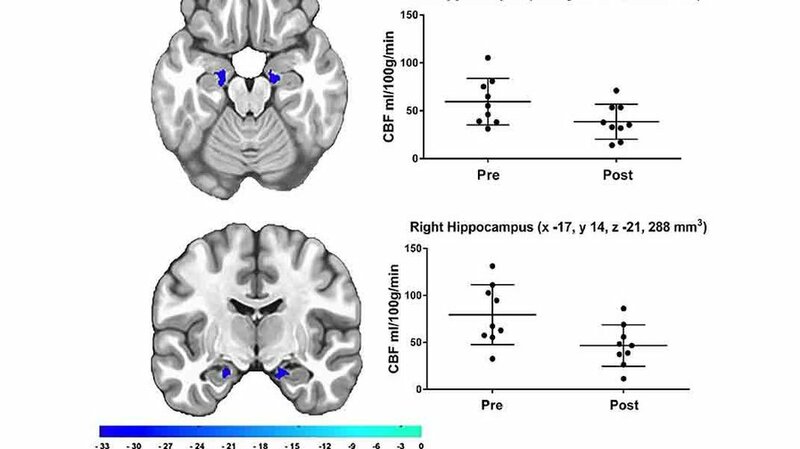 The good news, as reported by the team in Frontiers, is that the cessation of exercise did not diminish cognitive function. But given the decrease in master athletes in only ten days, longer-term studies could reveal a different story. What if you stopped exercising for ten months? Ten years? We can speculate that cognitive functioning, especially as it relates to an ability to form and retrieve memories, would be negatively affected. As with most short-term studies with a low number of participants, the team admits more research needs to be done. And yet, even such a small sample has big connotations. If men that have run over 35 miles a week for at least 15 years display significant decrease in blood flow after just ten days, what does that tell us mere mortals? Pretty simple: keep on moving and don’t stop. Esta entrada se ha publicado en Artículo, Cerebro, Efectos Secundarios, Ejercicio, Estudio, Prevención, Sabías que, Salud, Vale la pena ver y se ha etiquetado como Cerebro, circulación, Ejercicio, flujo sanguíneo, hipocampo, oxígeno, ritmo cardíaco, salud del corazón. Marca el vínculo permanente.